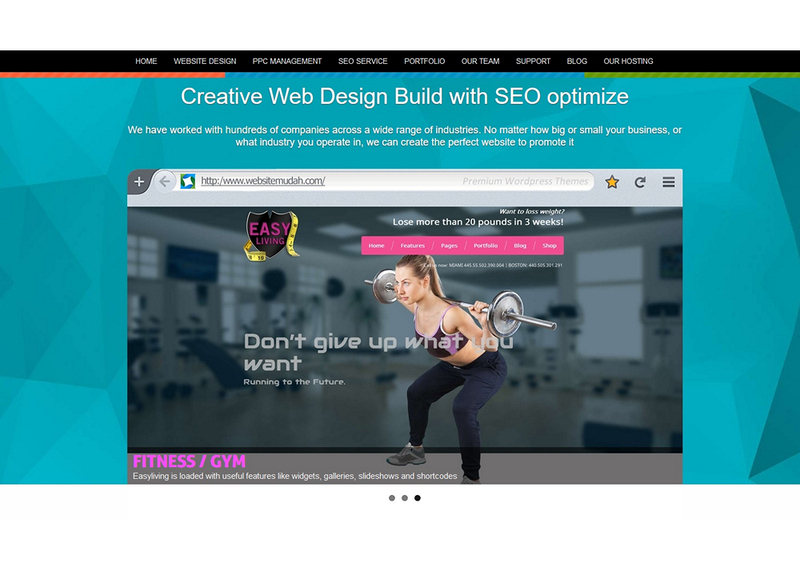 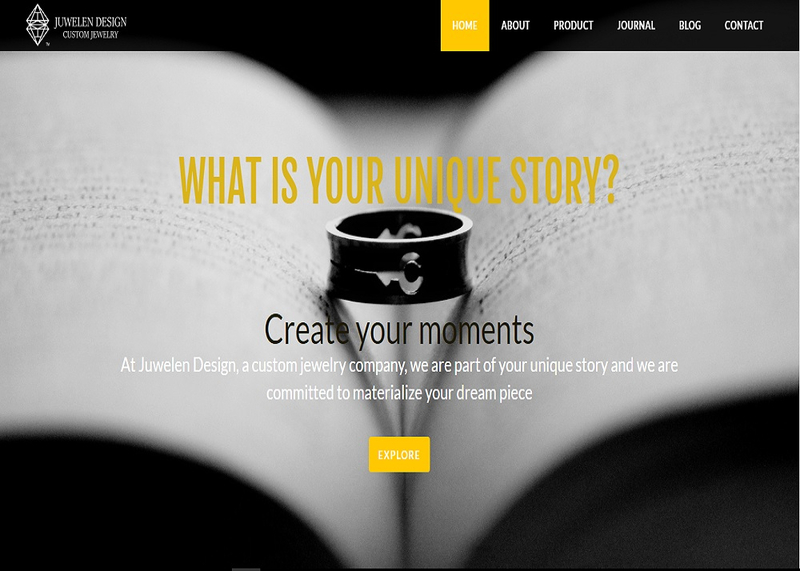 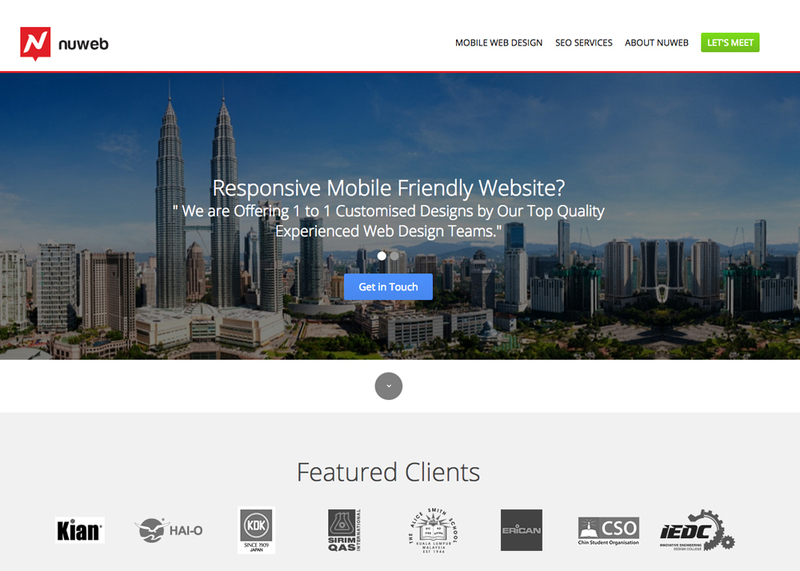 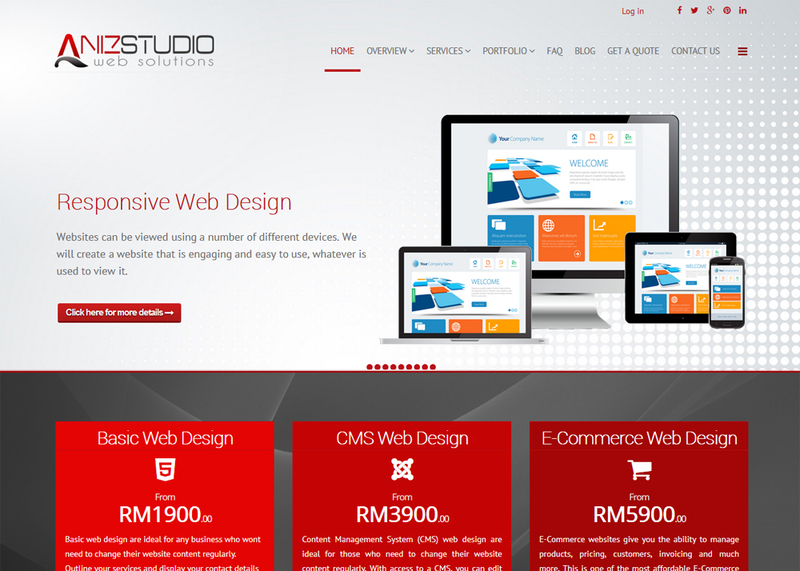 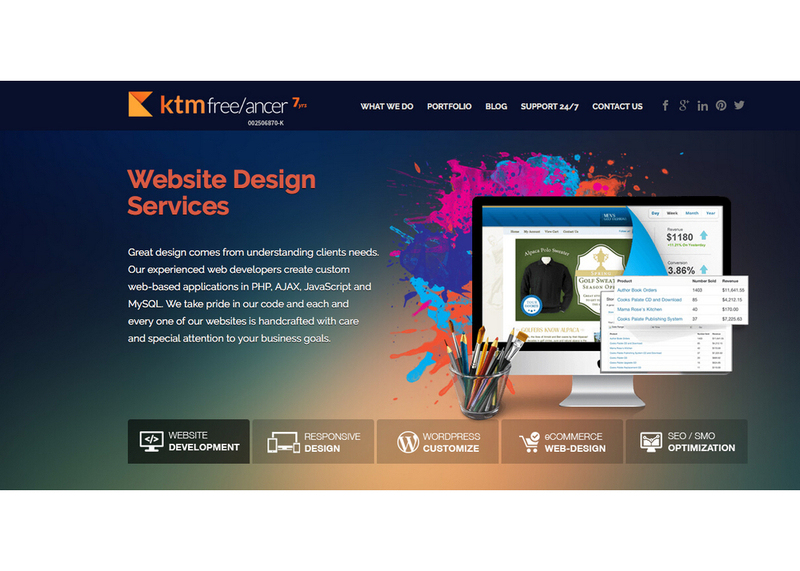 We help the entrepreneur to build their website. Maze team also give a training about online marketing to SME who want to increase their profit using online marketing. 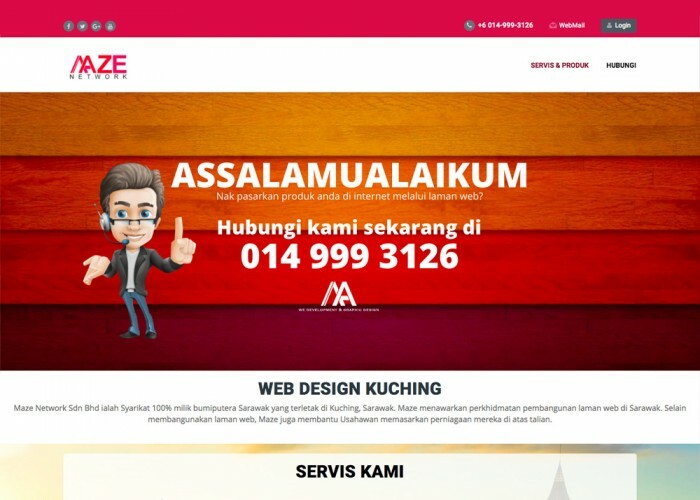 Maze Network currently active for doing web design using wordpress for SME.